Choosing the right van for your trade can be tricky. There are so many options available it can be difficult to know where to start. 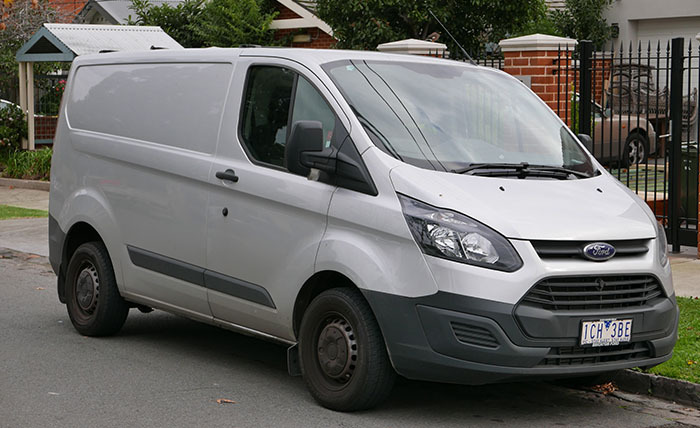 The Ford transit alone has literally hundreds of different variations for it’s basic models. With so many different manufacturers building quality vehicles we thought we’d take a look at 5 of the most popular vans on the market. These are the top 5 vans we see in our car park, on the road and being used by the trades. Each one has it’s pros and cons, we’ve tried to highlight the main ones. The Ford Transit, a national institution and the most popular choice for anyone looking for a versatile all-rounder. There are several models to choose from including the Transit Courier, Transit Connect, Transit custom and Transit Jumbo. 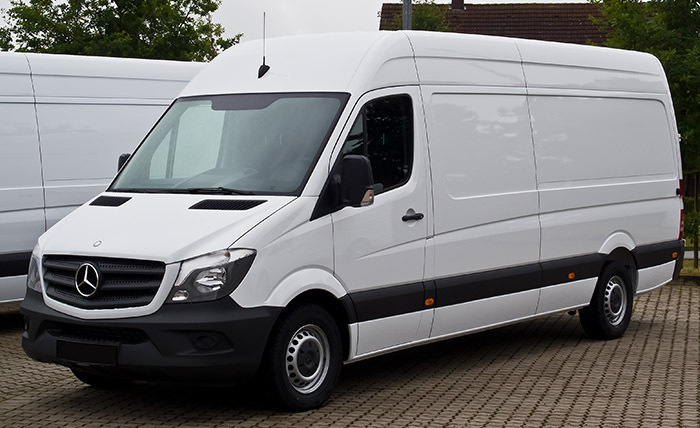 The Mercedes Sprinter is a premium large van that screams quality through and through. With nine body styles it is also a versatile vehicle although not quite matching the transits vast range of models. High performance options like all wheel drive, a fully automatic gearbox and up to 190 bhp engine. 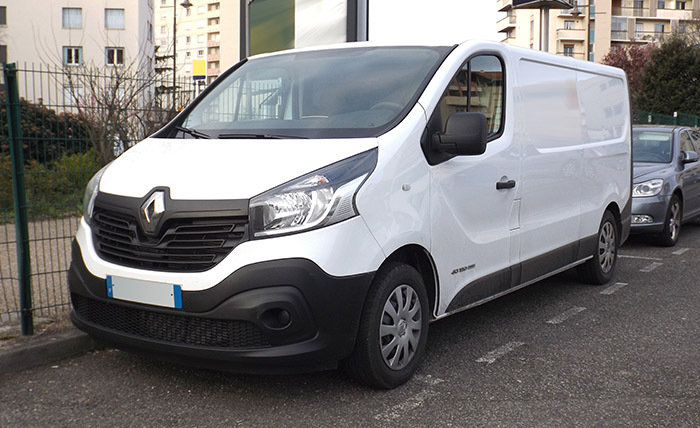 Another extremely popular choice, the continentally styled Renault Trafic is a mid-sized panel van that is comfortable and offers great value for money. Practical and extremely well thought out loading area with a low loading floor and on Business+ models and above there is an extra area that opens up for long objects like piping or planks. Clever. Decent reliability with affordable maintenance. Renault also offers PRO+, a network of courtesy vehicles should yours encounter a problem. 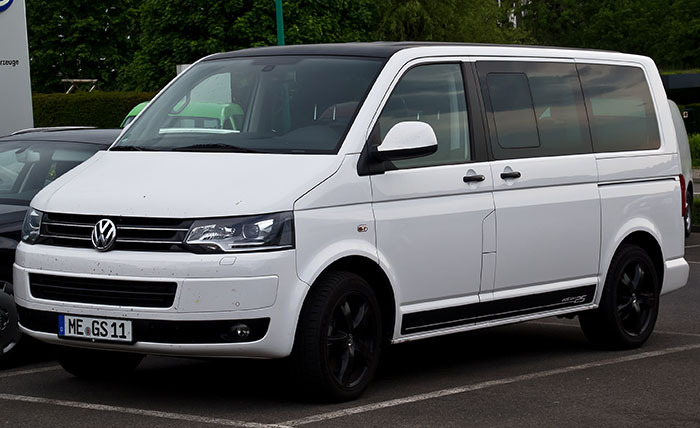 The Volkswagen T6 Transporter is one of the best looking vans on the market but it’s not just a pretty face. It means business, with sturdy build, incredible driving performance and loads of technology to boot. Includes all of VW latest technology including Active Cruise control (ACC), Lane Change Assist, Automatic Post-Collision Braking and high beam assist. New models also meet European emissions legislation. In cab storage is lacking with impractical cup holders and an open dash tray. 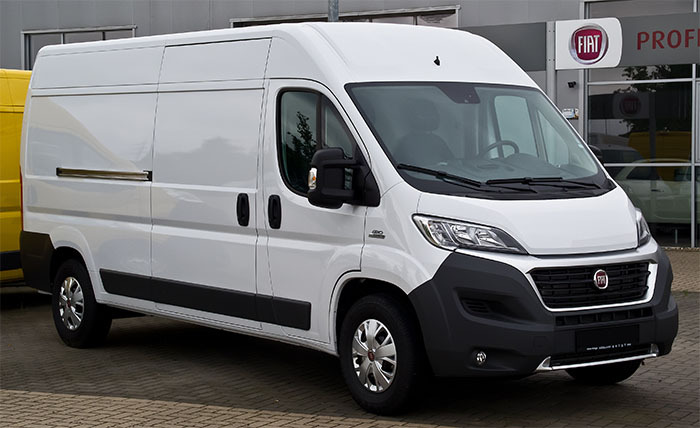 Fiat’s flagship Ducato panel van has been around for 30 years and is popular throughout Europe, although you don’t see as many in the UK. The Ducanto is massive (up to 17m3), with one of the largest load capacities in its class, only beaten by the biggest Mercedes Sprinter.